IoT gateways act as conduits between the sensors and the cloud. The sensors or edge devices communicate with the gateway and the gateway in turn translates the data, if required, before feeding it to the cloud. Mission critical tasks such as sensor connectivity, security, dynamic updating and management are performed by intelligent gateways, aside from reducing latency, increasing battery life and filtering unintelligible data. Certain types of IoT applications require the ability to aggregate data from multiple sensors, turn on/off equipment like alarm sirens, fans, generators, air conditioners etc. Such systems require advanced algorithms to run on the gateways to decide when to turn on/off equipment. 6th Energy gateways have built-in advanced machine learning algorithms that enable control of equipment. In addition, transport redundancy can be enabled in various configurations with a combination of cellular and Ethernet network. 6th Energy’s 3G IoT gateways leverage the advantages of 3G to communicate with the cloud, where other technologies may not be viable. 6th Energy’s 4G gateways utilize 4G for services that require larger bandwidth and the data needs to be delivered at high-speeds. 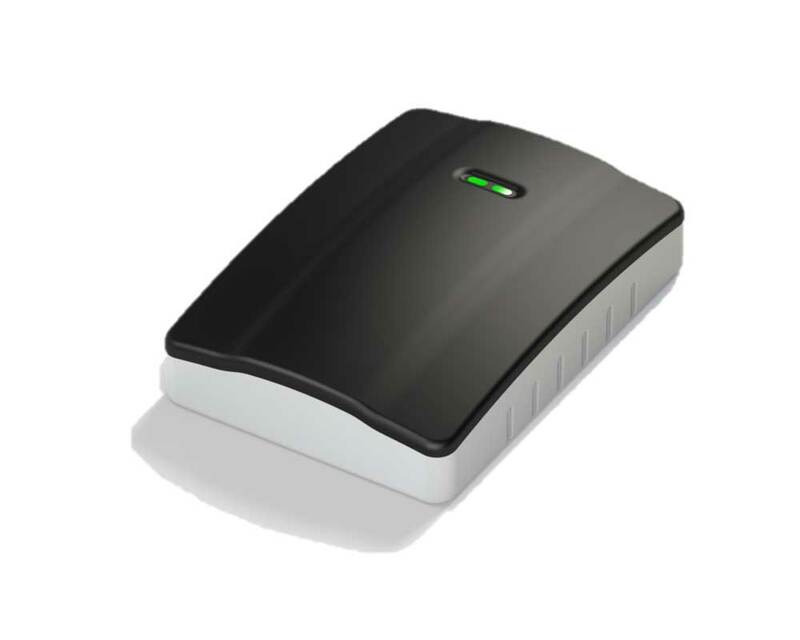 6th Energy’s WiFi gateways interface with multiple devices along with intelligently managing the data velocity.